Specification:ItemCigarette Disappears MaterialPlasticColorAs the pictureSize6.5*1cmWeight4gDes..
Specification:ItemMagic Tricks PropsMaterialPaperColorAs the pictureWeight5gDescription:The magician..
Specification:ItemTear Paper Reduction MaterialPaperColorAs the pictureWeight59gDescription:Mag..
Specification:ItemMagic diceMaterialPlasticColorAs the pictureWeight39gDescription:See the magician .. This product is a magic props, outstanding performance, in the magic has been widely welcomed. 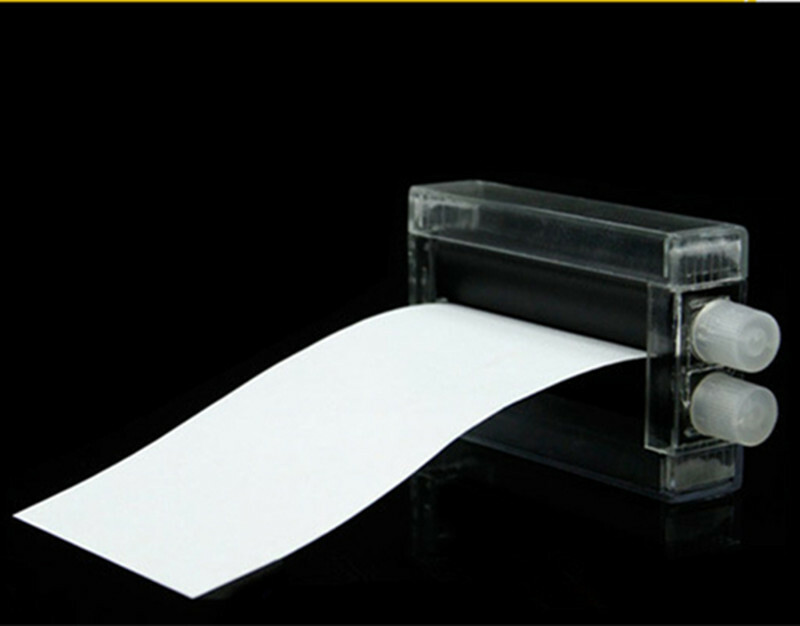 The magician put a piece of white paper into the magic printing machine, from the other end came into a banknote, and the magician would like to print out what face value can be printed, or the magician put the audience's notes into the printing press , From the other side out of the note and turned into white paper. This section only props, no other. Paper money and white paper, for a variety of notes.